Baby number 2 is due this June! 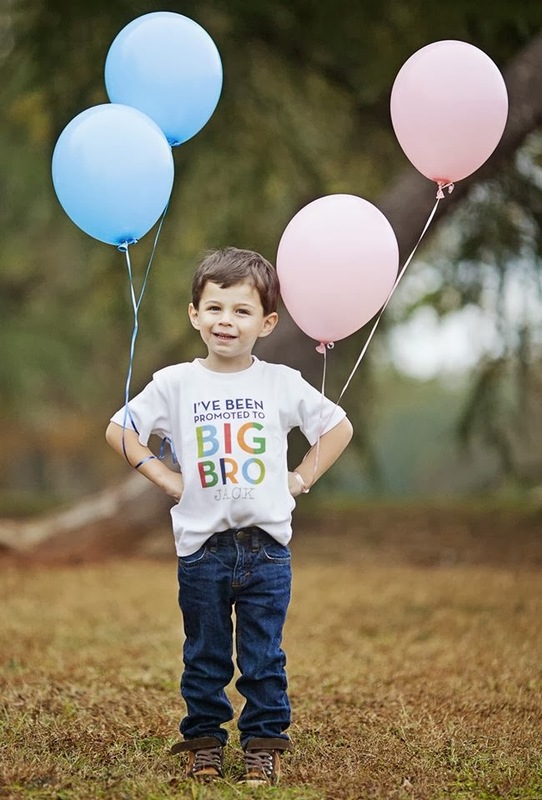 We are so excited and blessed to be welcoming a new addition to our family and Jack is excited about becoming a big brother. Big Bro shirt c/o Petite Lemon. Congratulations!!!! That is super exciting. Hope you are feeling well and have a smooth pregnancy! Thank you Lindsay and congrats to you as well!